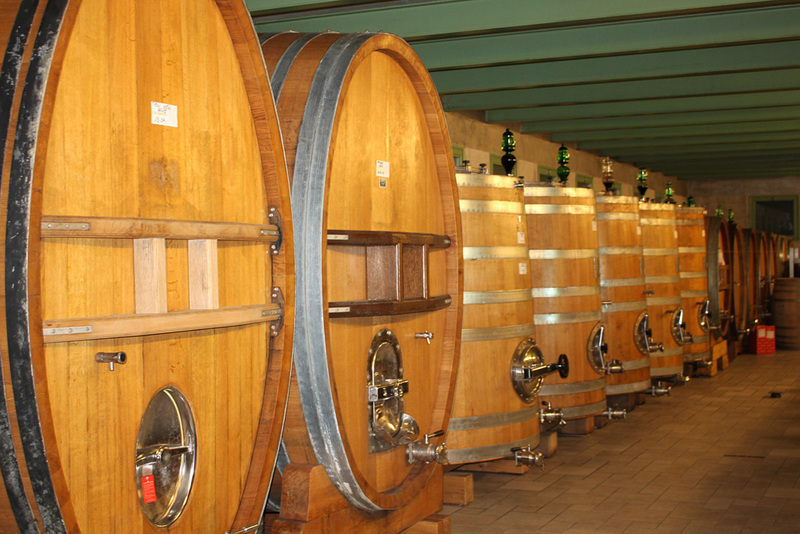 Azienda Agricola Enzo Boglietti is a family run winery that produces about 100.000 bottles a year with grapes coming exclusively from ha 22 of vineyards of property. 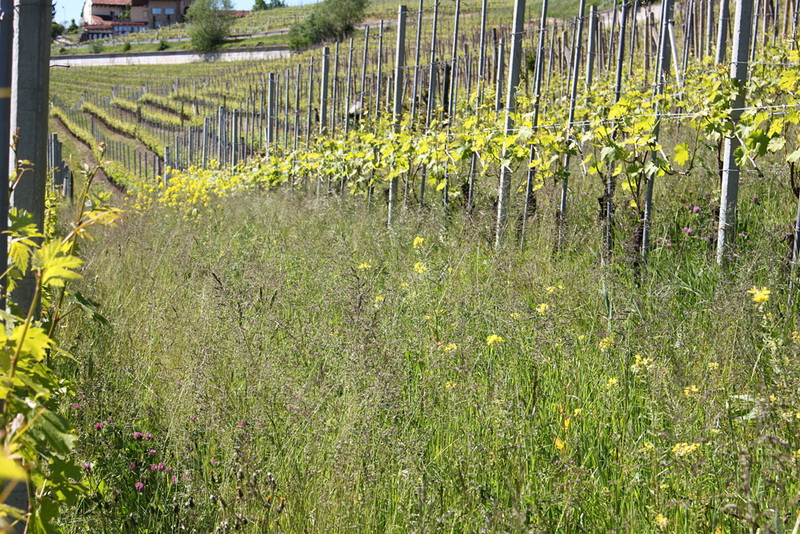 The winery is located in La Morra, while the vineyards are scattered amongst the Comuni of La Morra, Barolo, Monforte, Serralunga d’Alba, Roddino e Sinio. 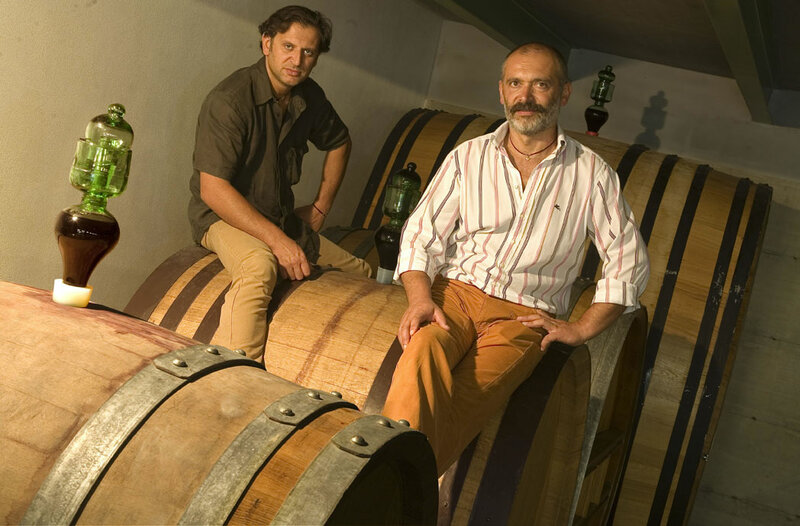 Enzo Boglietti is in charge of all winery matters while Gianni Boglietti meticulously manages the vineyards and looks after the quality of grapes. 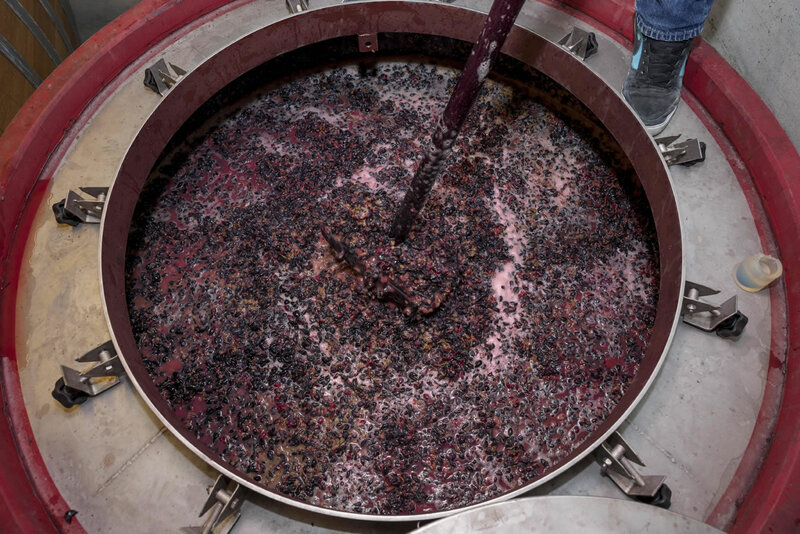 “In 1991 for the first time we decided to make wine commercially from the fruit coming from almost ha 3 vineyards of property. 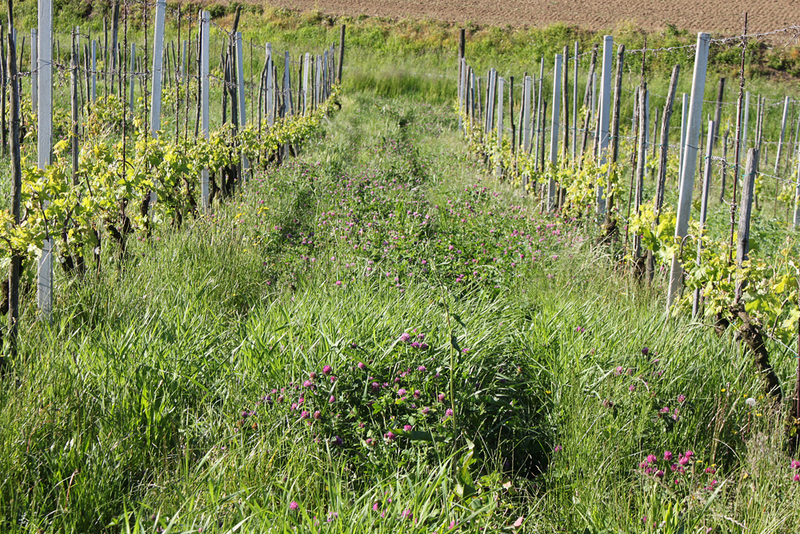 The 3 hectares mentioned above are inheritance of our grandfather Matteo Boglietti, born in 1899, that owned portions of the Brunate, Boiolo, Roscaleto and Bricco del Dente vineyards, all located in La Morra. 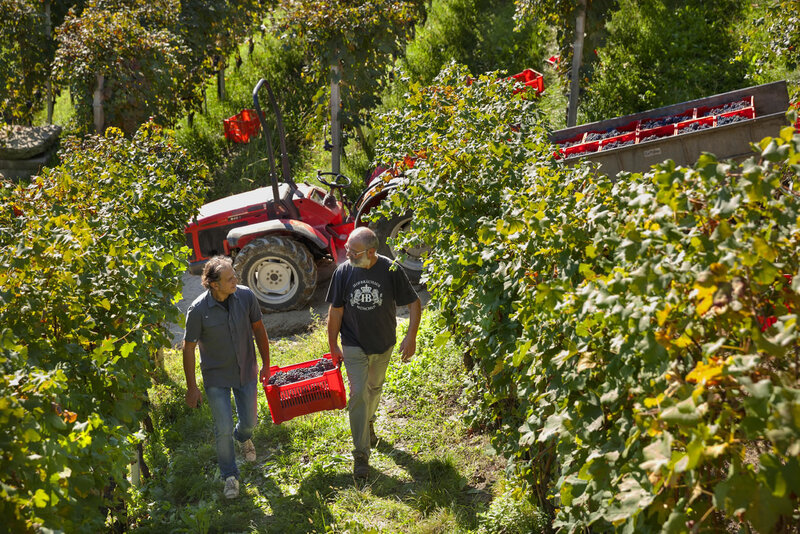 The remaining vineyard comes from our Mum’s side, her father Giovanni Montanaro, born in 1900, owned both the Fossati farmhouse and a portion of the Fossati vineyard, in La Morra. 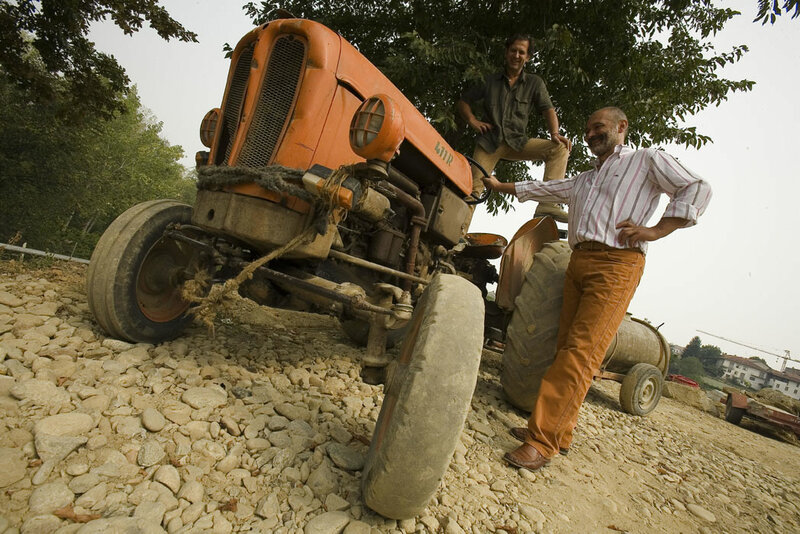 sociali because we were unable to process our produce so that milk, cattle, cereals and grapes were all sold bulk. 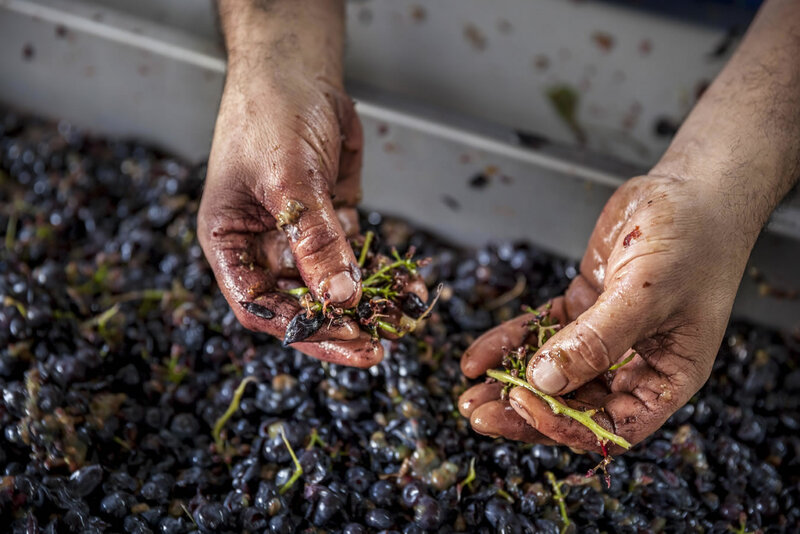 Only a small portion of the grapes, most likely those not good enough to be sold, were made into wine at home for the family. 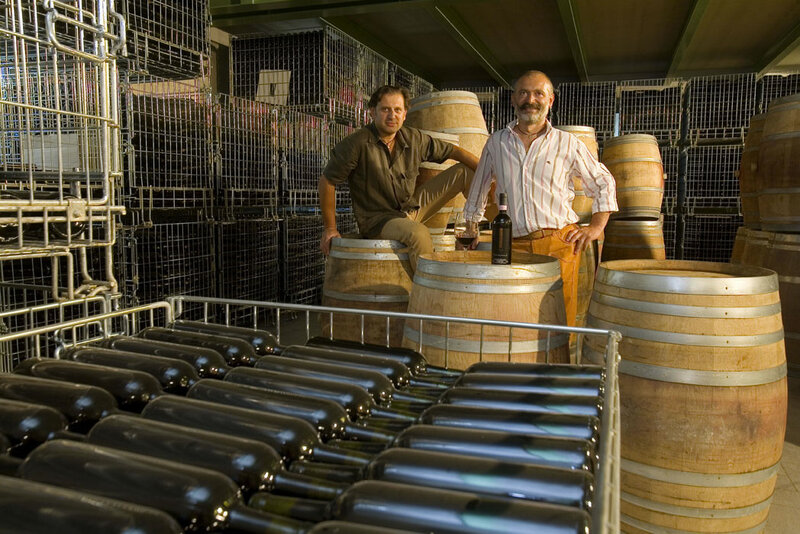 They key factor that brought the decision to start a wine business was the crisis of the price of milk in the late 80’s when that coming from Germany had such a low price we could not compete with. 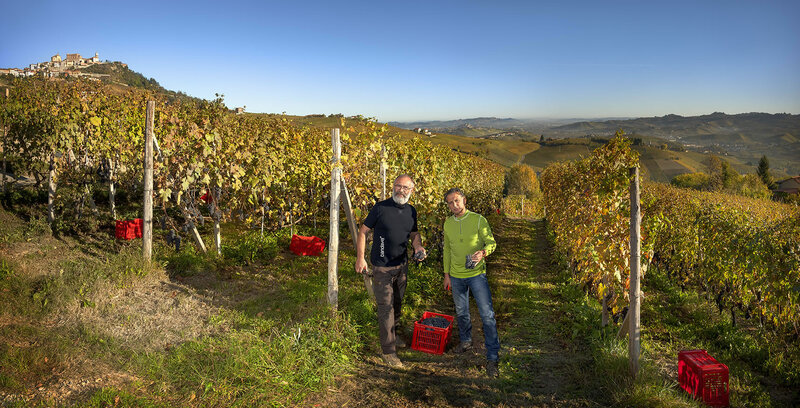 And so in trusting the advice and suggestions of some of our friends and wine producers like Alessandro Fantino, Roberto Voerzio, Andrea Oberto and Eraldo Viberti that our wine adventure took off. 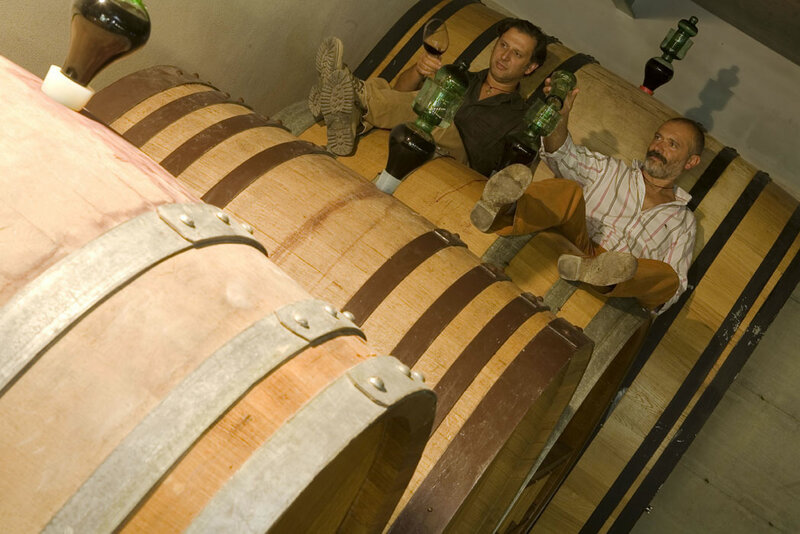 We started to thin our crop in the vineyards, despite our father’s disappointment, he was certainly not used to drop any fruit to the ground, and we converted our stables to wine cellar. Renato Boglietti has been for the last 25 years our best and most trustworthy assistant, excellent and tireless at performing all the vineyards operations. 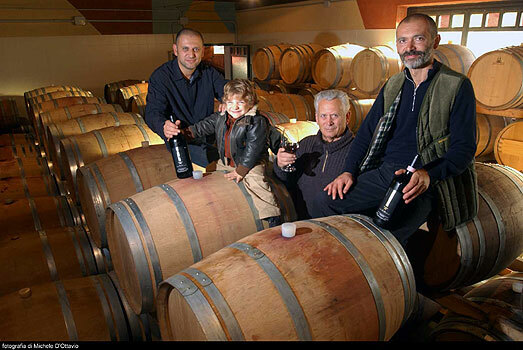 We then borrowed a pump, a crusher destemmer, purchased 5 stainless steel tanks and restored grandfather Matteo’s basket press. 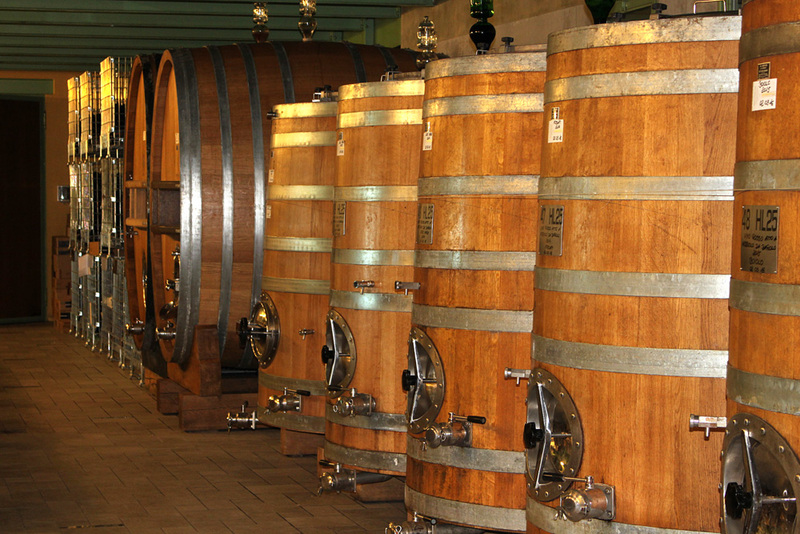 Keeping in mind the wise suggestions of our friends we decided also to buy new 2 french oak 500lt barrels, one 225lt together with a 2000lt slavonian oak foudre. I recall with pleasure Bartolo Mascarello’s visit when he cheered and wished us best of luck for our new business. Our cousin, the architect Ivana Boglietti, was asked to design our label and in a just few minute she came up with a very modern and linear design that caught every one attention since the beginning. 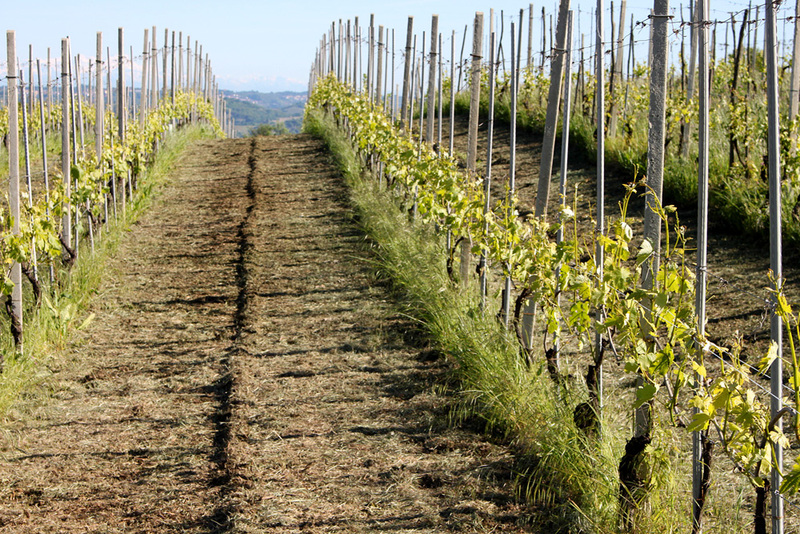 1991 was not an exceptional vintage for depth and structure of the wines, Brunate was only 13% in alcohol, but the grapes we picked were pristine and gave elegant wines. 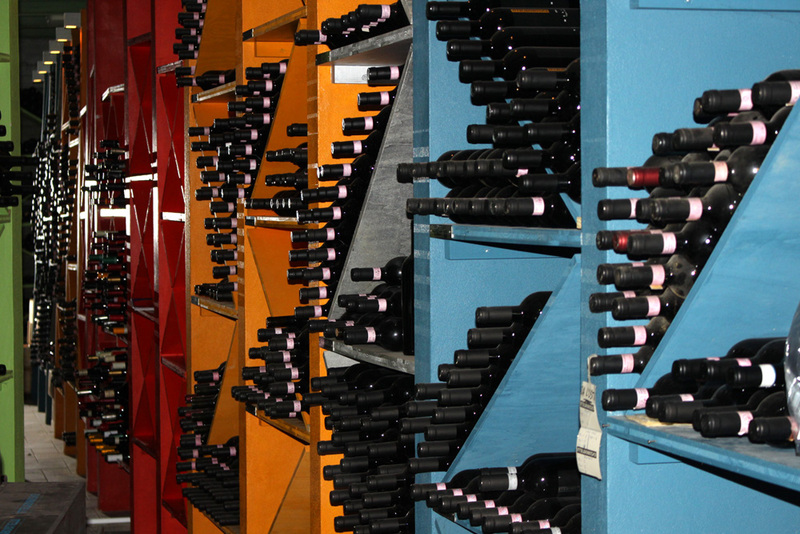 After a few years Gianni started to help managing the company and that is how we established our partnership”. 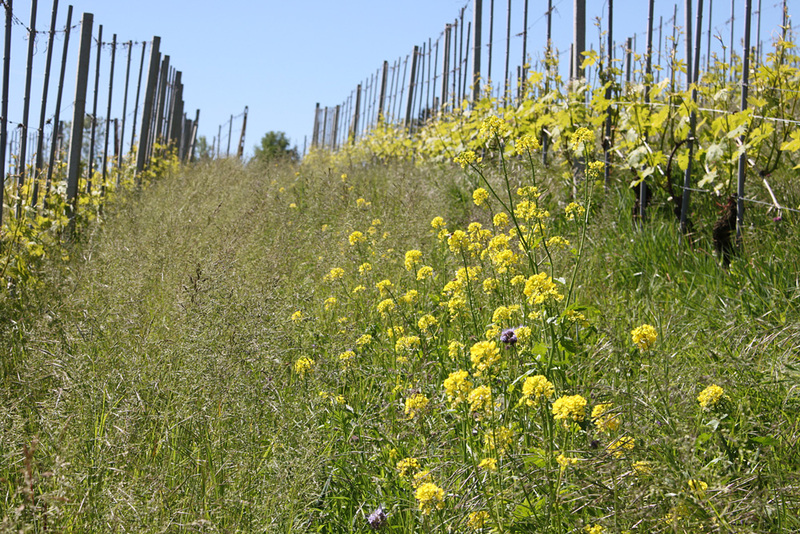 Our aim is to make wines true to character of the grape variety and vineyard of origin while trying to respect our surroundings and the environment. 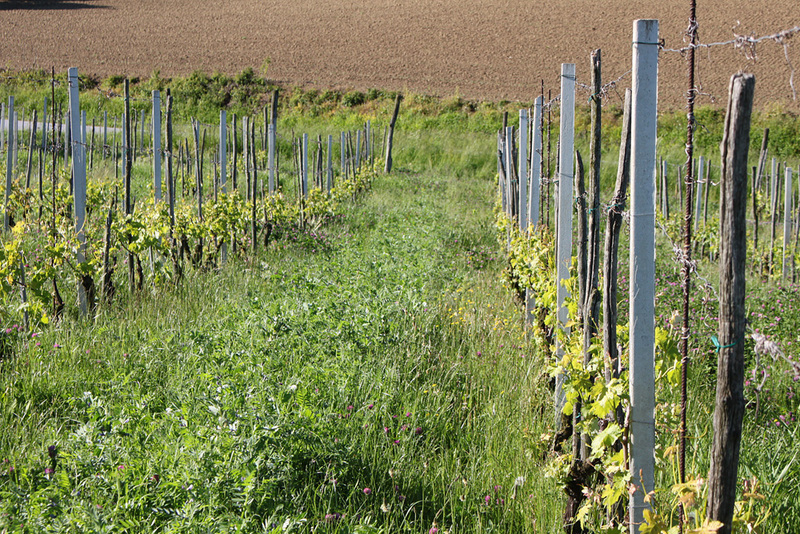 In the vineyards we follow the best principles of the organic agriculture, using only organic products and we are very proud to obtain the official organic certification for all our grapes coming from vintage 2017. 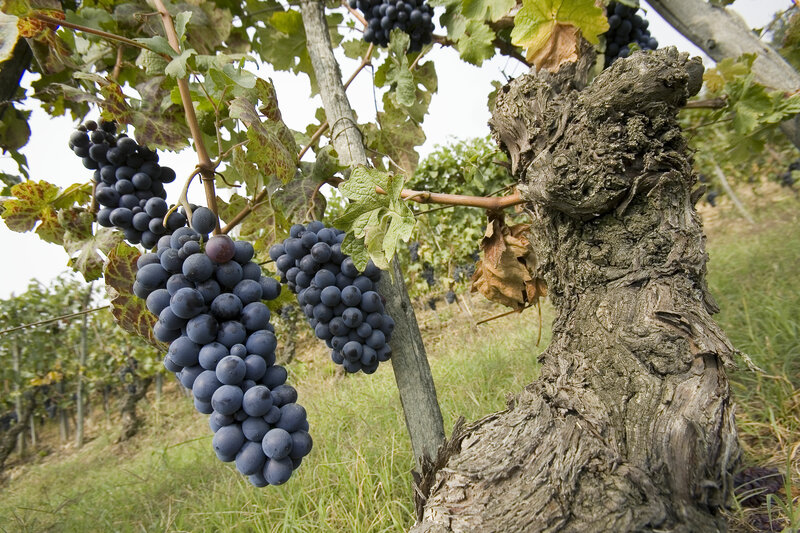 Great emphasis is placed on fruit quality and yield. 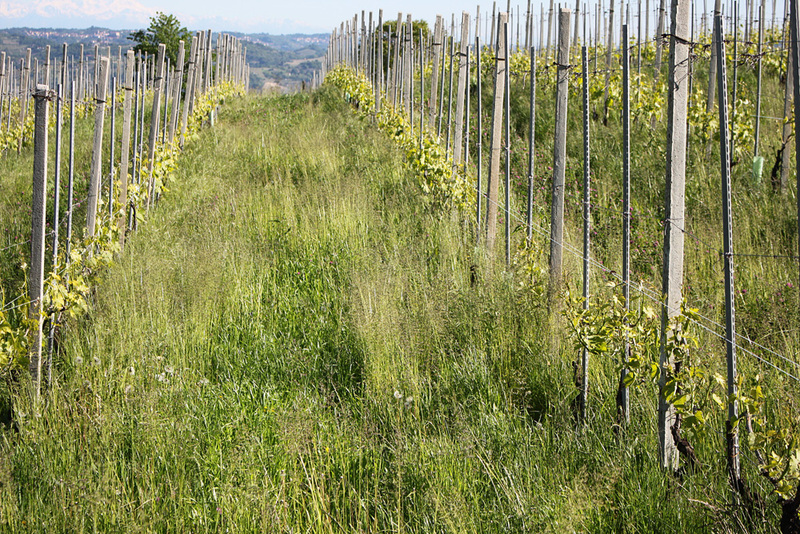 Vines are pruned short, Guyot method, 5/6 buds for Dolcetto e Barbera 7/8 for Nebbiolo. 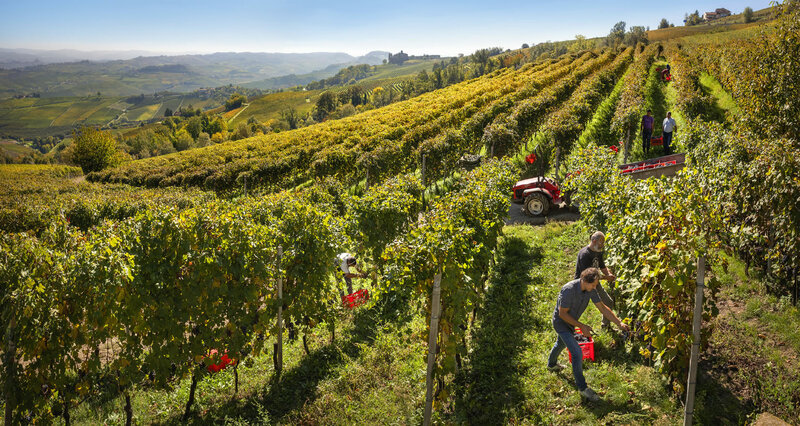 During end of spring and beginning of summer an extremely accurate and laborious canopy management practice takes place, ensuring well spaced and ventilated bunches to reduce the frequency of treatments and optimize fruit ripeness. 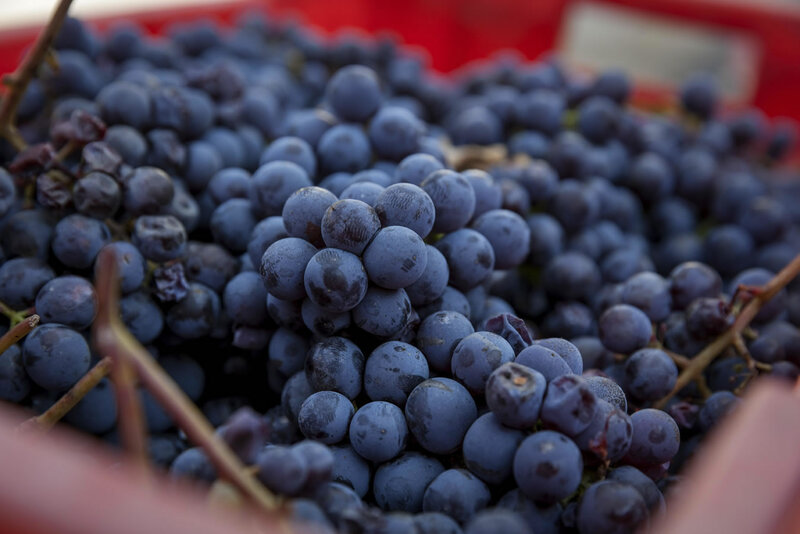 Low yield is pursued at veraison by leaving a bunch per cane; 3-4 weeks from supposed picking time by strict number of bunches control and reduction of their size if too abundant. 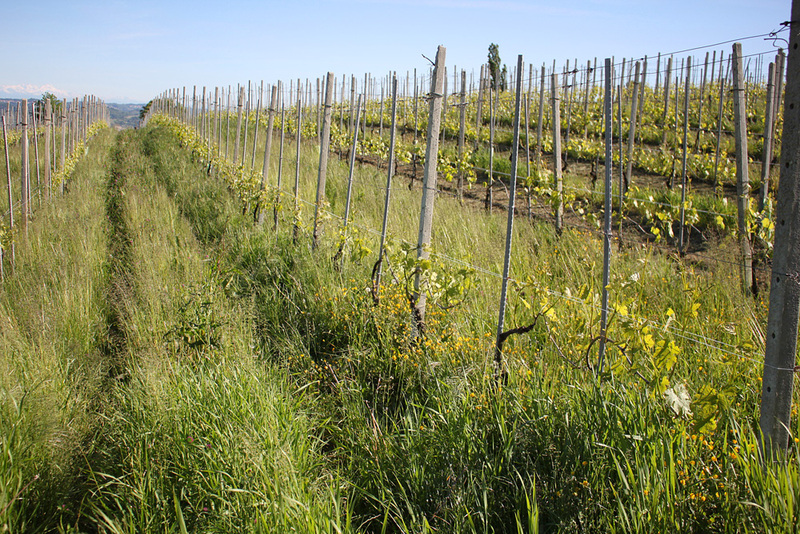 Only organic fertilizer is used and no herbicide is sprayed. 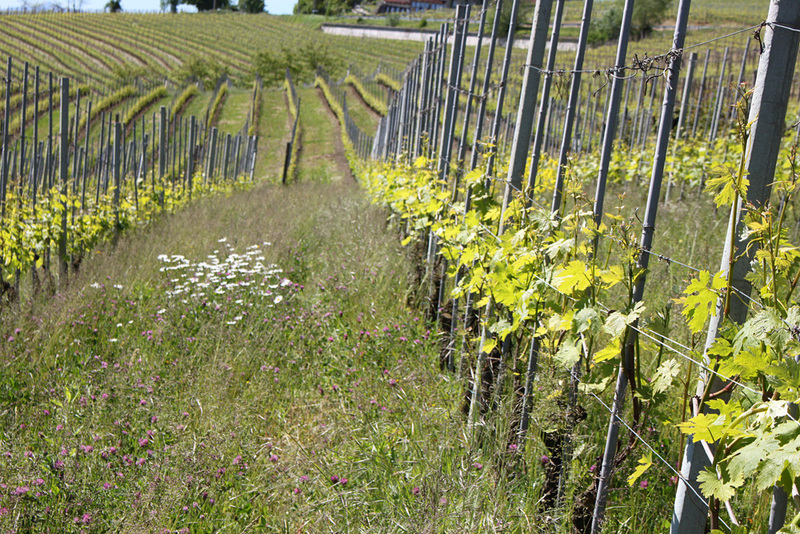 In order to further obtain a low yield per vine all the new vineyards have been planted with a high density of vines per hectare, on average 7,000. 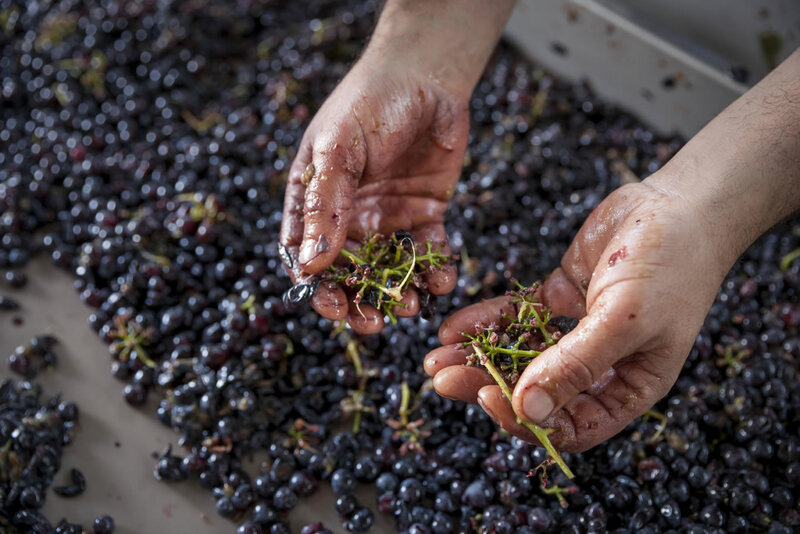 All grapes are picked by hand. 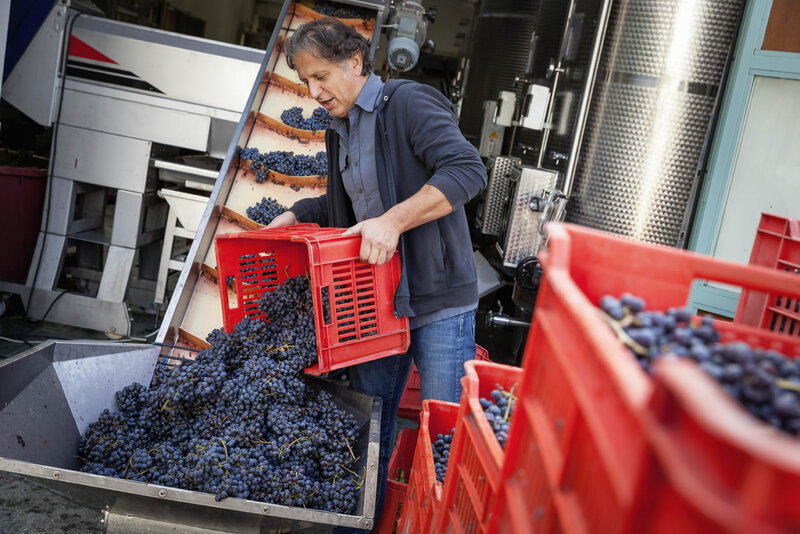 Grapes are immediately driven to the winery then carefully sorted, destemmed and crushed. 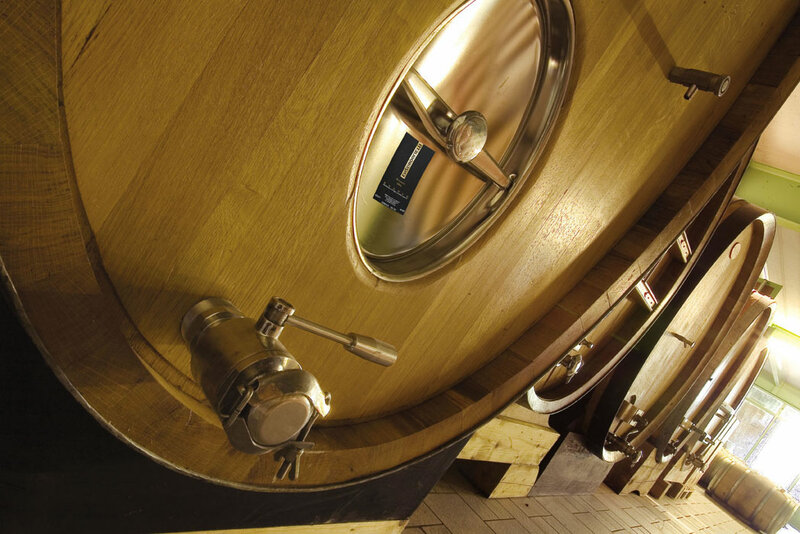 The alcoholic fermentation takes place in either wooden vats, stainless steel automatic horizontal vats or very basic vertical stain less tanks with the aid of wild yeast only. 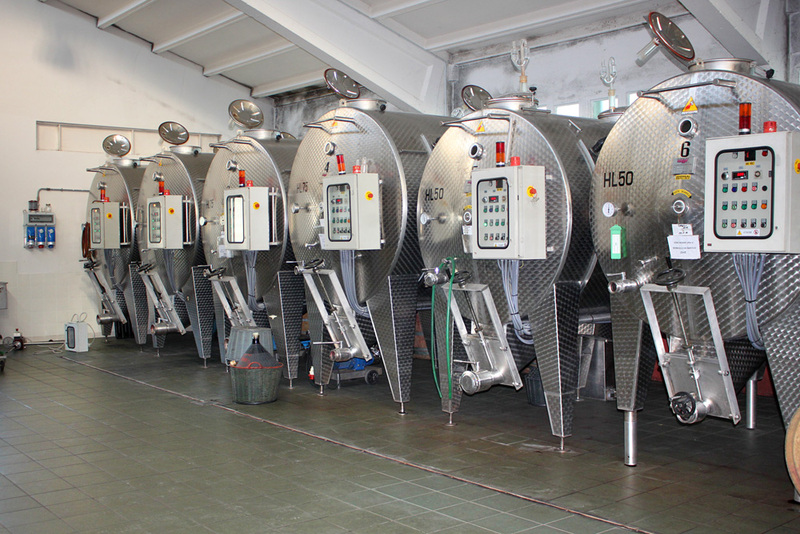 After being pressed off the skins and then roughly racked the wines are transferred to stainless tanks where they spontaneously undergo malolactic fermentation. 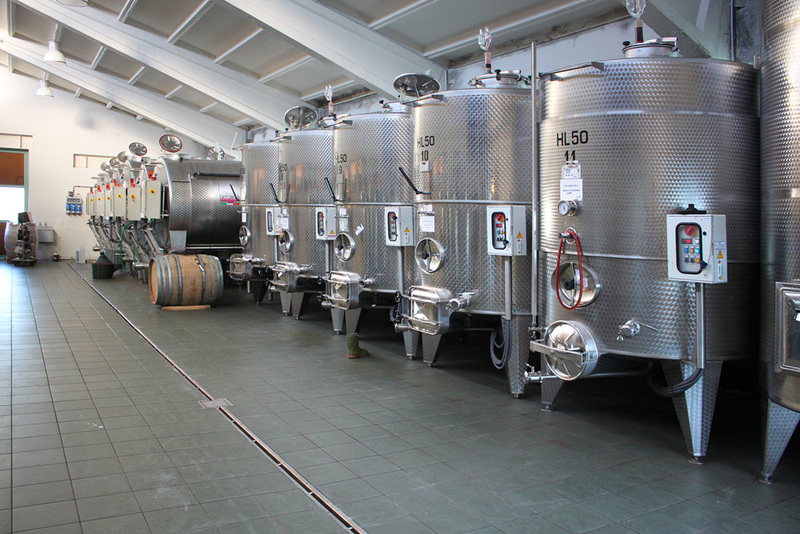 We minimize the use of sulphites, fining and filtration. 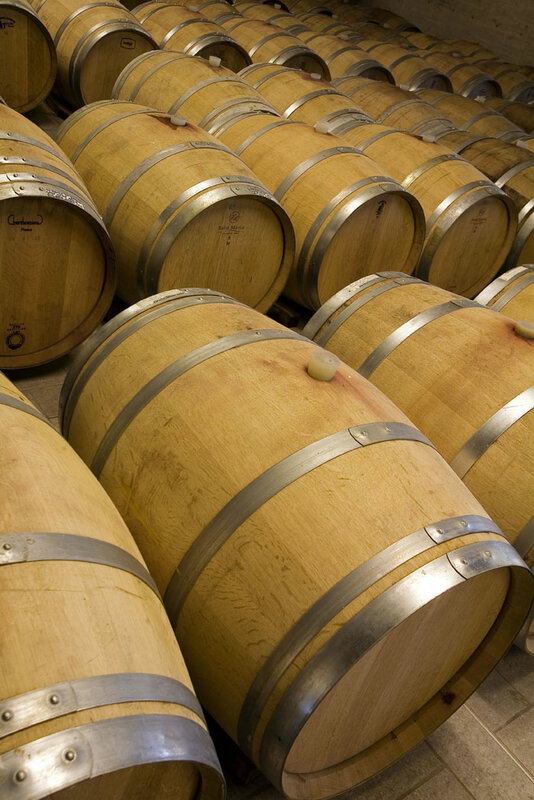 In comparison to the late 90’s and early 2000’s we have greatly reduced the amount of new oak used, the time of aging in oak and diminished the extraction during fermentation. 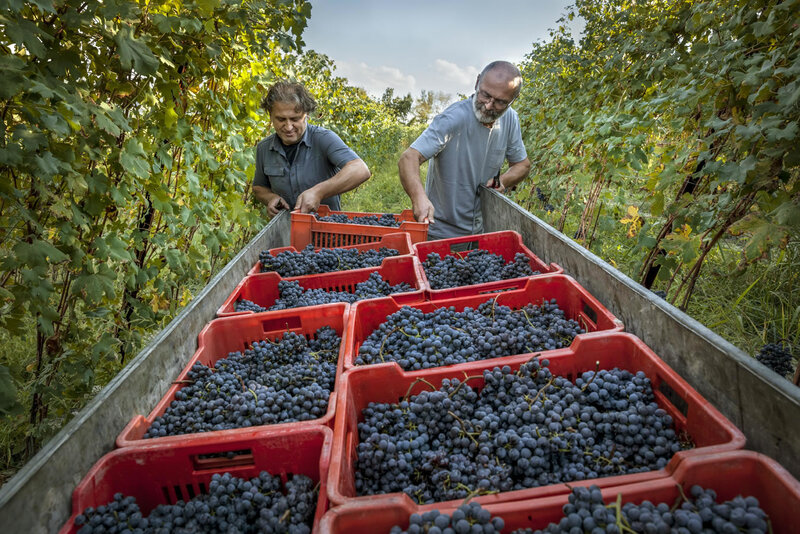 Brunate, ha 0,52; Boiolo ha 1,95; Case Nere ha 1,1; Fossati ha 1,8; Riserva ha 1,1 all in the Comune di La Morra and Arione ha 0,7 in the Comune di Serralunga d’Alba. 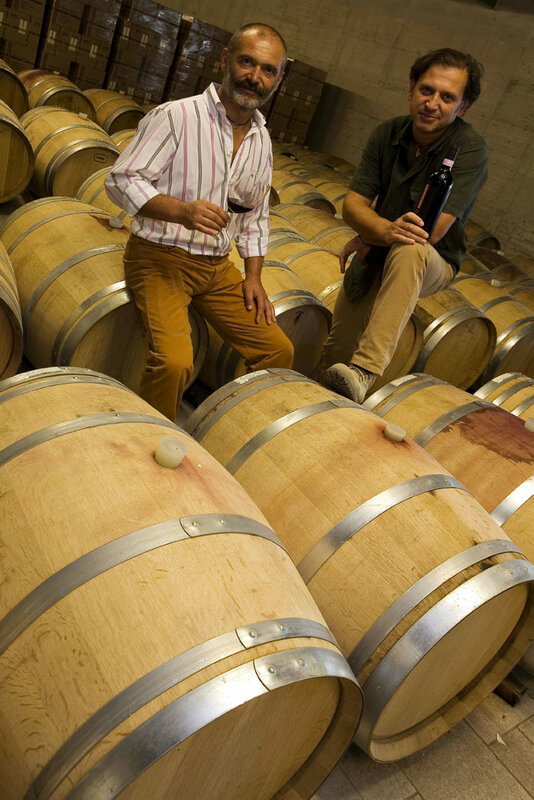 In the last few years, in attempt to make finer and more vibrant Barolos we have greatly diminished the amount of new oak, the length of time in oak and reduced the extraction during fermentation. 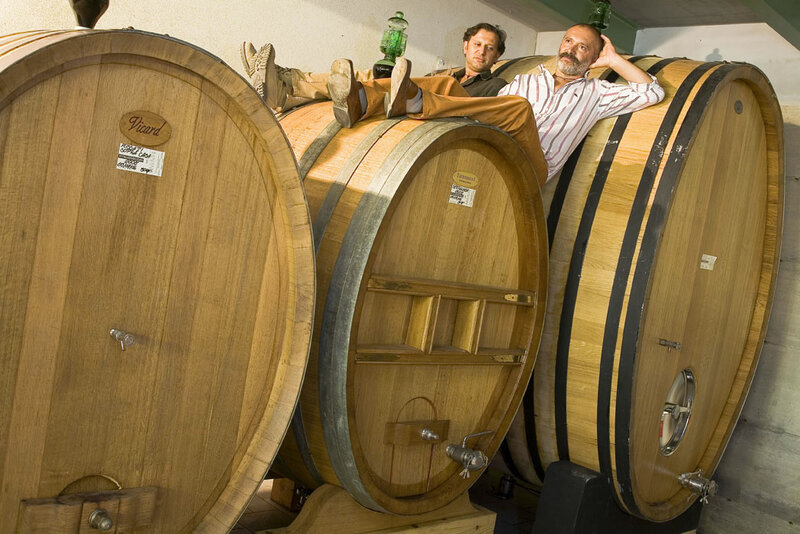 In order to achieve more elegant Barolos we have also prolonged post fermentation skin contact by the use of the old technique of “steccatura” : oak staves are manually inserted in the wooden vat to keep the skins submerged for a period of a few months after the alcoholic fermentation has finished. 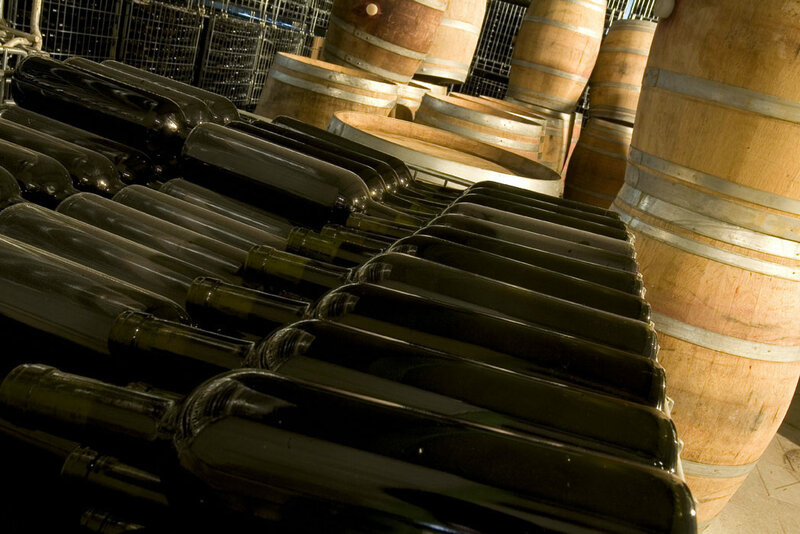 All our Barolos are bottled unfiltered. 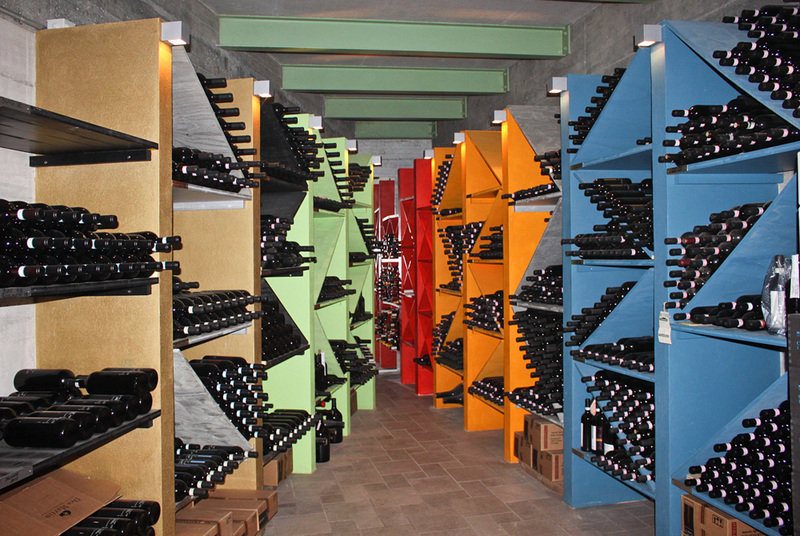 The number of bottles of Barolo produced varies from 15.000 to 21.000 according to vintage and grapes quality.